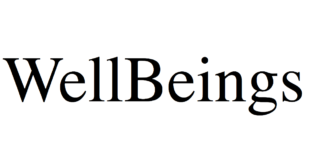 Wired Productions has announced the first activity in its year-long mental health awareness campaign. 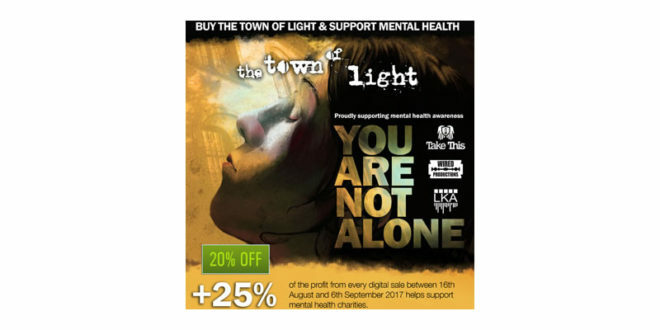 From August 16th (today) until September 6th, 25 per cent of profits from LKA’s The Town of Light will be placed into a new fund to support mental health charities, such as Take This. The promotion only applies to digital sales (not physical) of the Wired published game, but it does extend across all formats. 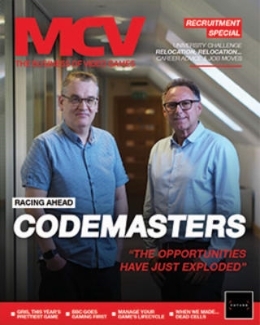 Wired Productions and LKA have also teamed up with multiple digital retailers, including Steam, Green Man Gaming, Humble Bundle, Games Planet, Xbox and PlayStation, to offer a 20 per cent discount on the game itself as well during the same period. Games Planet, meanwhile, is going one step further by opting to donate all profits generated by the game’s sales into the fund. 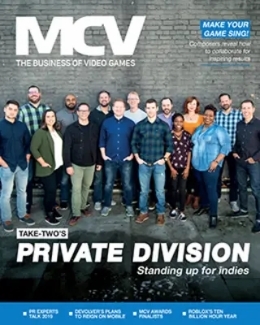 The proceeds, meanwhile, will help fund key services offered by mental health charity Take This, including mental health education, referral resources and staffed mental health spaces at large video game events. 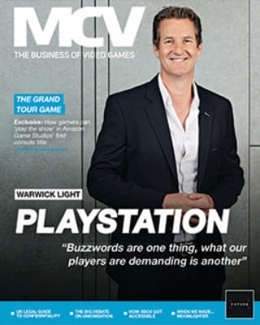 Wired Productions’ managing director Leo Zullo recently spoke to MCV about the publisher’s year-long mental health awareness campaign and how games can be a great medium to reach those suffering. Russ Pitts, president of TakeThis, commented: "The biggest challenge people dealing with mental health issues face is isolation and loneliness. The feeling no one will understand or can help. And a lot of people turn to video games for an escape. Seeing mental health issues addressed in true and meaningful ways in a game like Town of Light can be a lifeline for people in need."